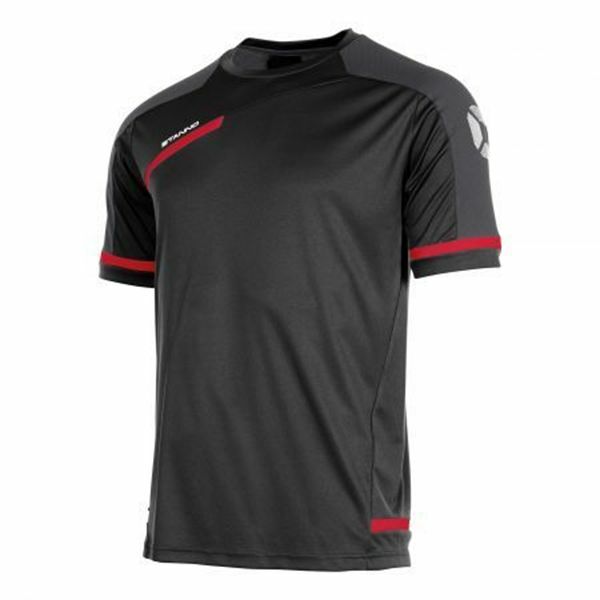 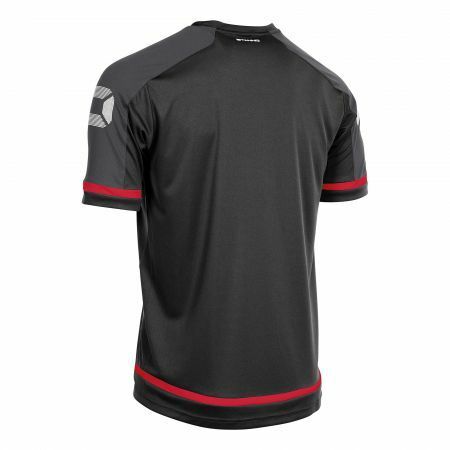 Prestige Training Shirt - Adult - Black/Red - Includes TUFC, TBGYFC or TRFC Embroidered Logo. 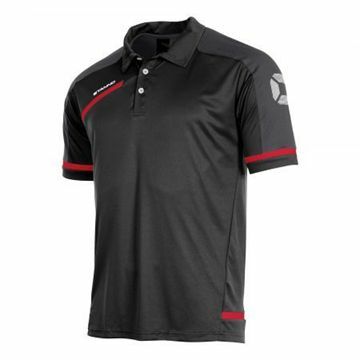 Prestige Polo Shirt - Black/Red Includes TUFC, TBGYFC or TRFC Embroidered Logo. 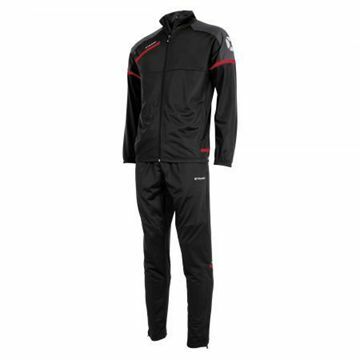 Prestige Poly Suit - Adult - Black/Red - Includes TUFC, TBGYFC or TRFC Embroidered Logo. 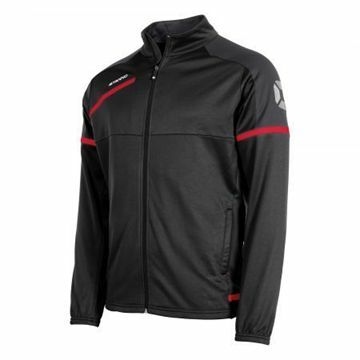 Prestige TTS Jacket Full Zip - Adult - Black/Red - Includes TUFC, TBGYFC or TRFC Embroidered Logo.